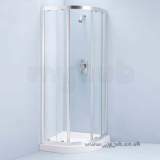 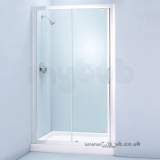 A contemporary, stylish framed enclosure with a frameless pivot door. 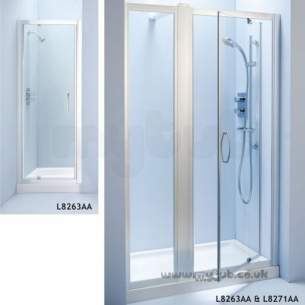 Very good communication and prompt replies. 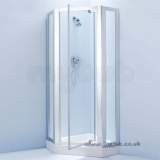 Slow delivery: order placed on 2nd delivery first stated to be 16th, then confirmed 10th, finally 20th. 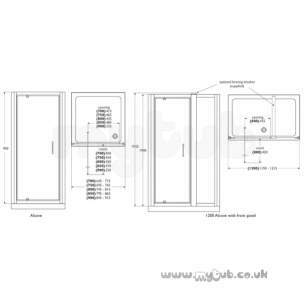 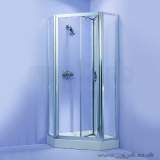 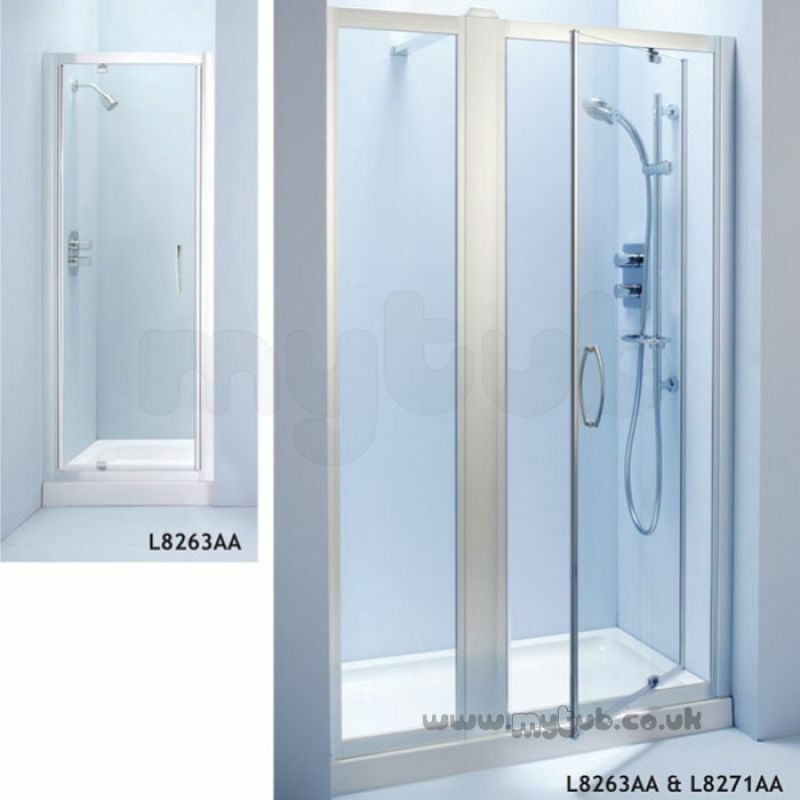 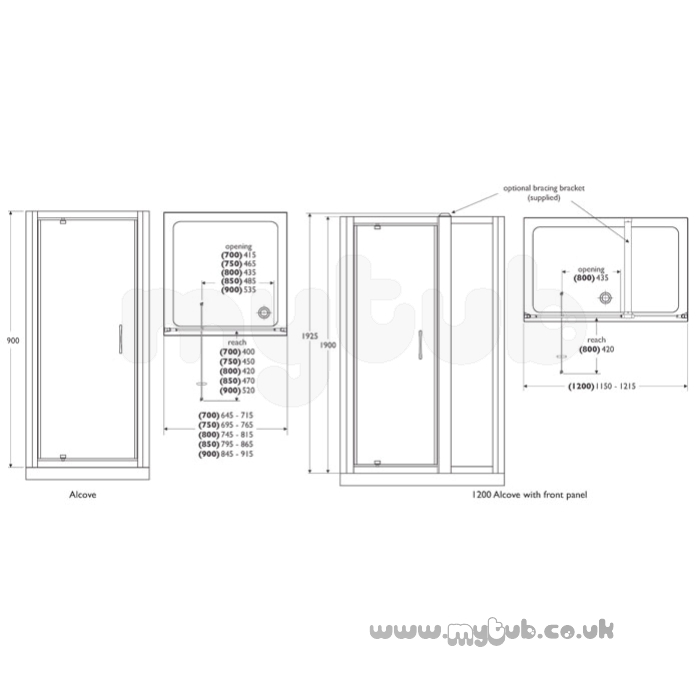 Why choose MyTub Limited for ideal standard joy l8263aa 800mm pvt door slv/cl L8263AA?